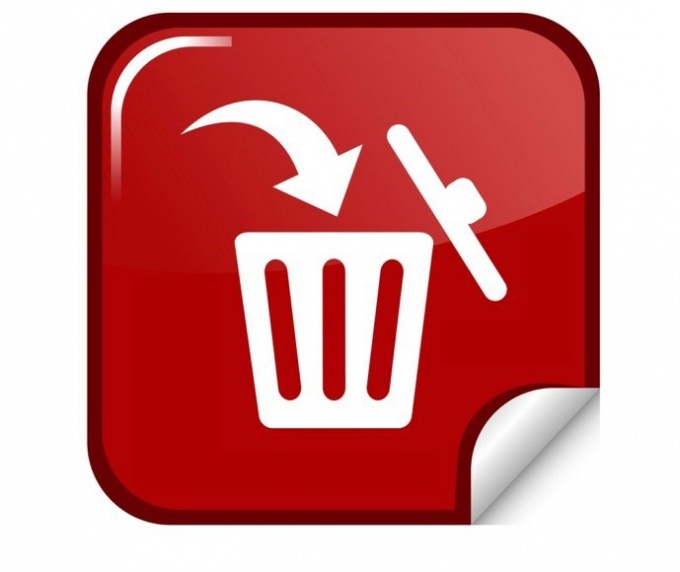 Installing and uninstalling programs is a special opportunity, using which the user can completely remove unwanted components or programs. The add / remove programs component, which is part of the basic software installed with the operating system Windows. Using this software user can easily remove those programs in which he no longer needs, or change their configuration. Changing configurations of programs by adding or removing specific components of the programs. In Microsoft Windows 7, the name of the installation and removal of programs have been changed, therefore some users could find this feature and, of course, had to find the program and remove them manually. To find this feature in Microsoft Windows 7, you need to go to "start menu" and select "Control Panel". Here the user can make many different actions, programs, system, peripheral devices connected to the computer, etc. In the window that appears, select the field "Program". "Control panel" may be displayed slightly differently and then to find the "Programs" section, you need to find the field "View" and choose to display categories. Then when the new window opens we need to select "Programs and features". In Microsoft Windows 7 here you can remove programs and modify their components. The removal procedure is no different from previous versions of Microsoft Windows. First, you must find and choose the program you want to delete. It will appear with the "Delete" button to press. This will begin the removal process of the software. The removal will occur using a special Uninstaller, which was installed along with the program. As mentioned above, some components of the programs can be changed, and sometimes it is possible to restore if they were damaged. For this we need to choose the right program and click "Restore" or "Change" depending on what you want to do. Some programs may require administrator rights. This means that if the account has only standard rights it is to do with the programs it will not work without the administrator password. If the removal happens under the administrator account, you will need just a confirmation. Next to these programmes will stand a special icon.